mi-Support provides the health industry with ‘a better way’ to manage and operate medical practices. If you’re a medical practitioner, let us work with you to enable better outcomes for your patients. We provide best-of-class practice management and administration solutions that reduce costs and increase efficiencies, giving you valuable extra time to focus on your patients. With over thirty years’ experience, our extensive knowledge of the health sector places us in a unique position – our thorough understanding of the patient journey permits us to offer the kind of support that enables practitioners to provide optimum care. Our services are consistent and reliable – with mi-Support, satisfaction is guaranteed every time. mi-Support is part of the industry-leading MedHealth Group of Australian companies including mlcoa, Next Health, ASSESS Medical Group and CaseWorks. With access to MedHealth’s wealth of experience in providing independent medical and health care advisory services, mi-Support has refined its support services and created a best-practice solution for Australia’s medical practitioners. With a history that dates back to 1985, mi-Support is now spread across locations Australia-wide, supporting specialists across multiple disciplines. 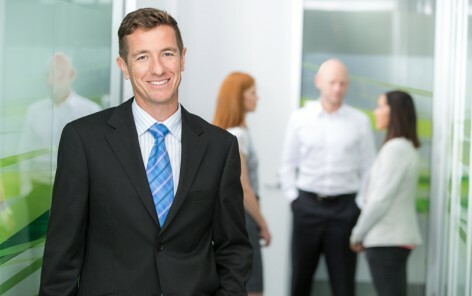 We have an established reputation as a leading global provider of practice management and administration solutions. We are known in the health sector for our integrity, honesty and ability to get the job done to the highest professional standards. mi-Support supports the growing number of independent doctors who are seeing the value of employing off-site solutions that provide a better way to run their practices. 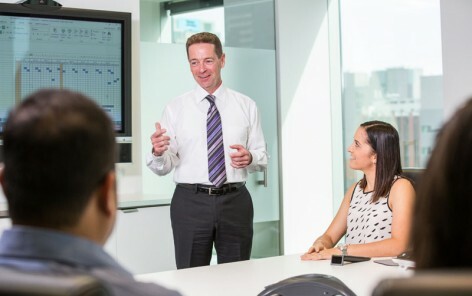 We are committed to improving the experiences of clinicians and patients across Australia. mi-Support operates within a strict quality assurance framework. We are the only supplier with triple ISO certification status, so you can be sure of the highest standards in security, privacy, quality and environment. Additionally, mi-Support operates within Telstra’s dedicated IT infrastructure. Are you spending valuable time typing patient notes, reports and referrals? Imagine if you were free to spend that time with your patients. With mi-Transcriptions, you will be! Looking for a professional reception service to answer your calls and manage your diary? With mi-Reception you’ll receive all the benefits of an in-house reception team at a fraction of the cost. 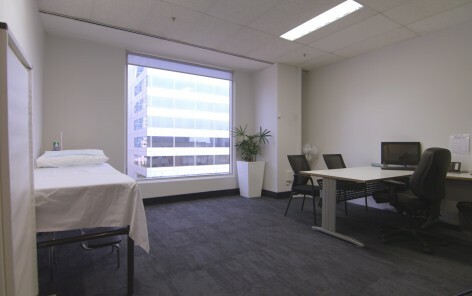 Looking to rent a fully-serviced private practice room at an affordable rate? In the process of building or reducing your current practice? Looking for a sessional supplement for interstate visits? 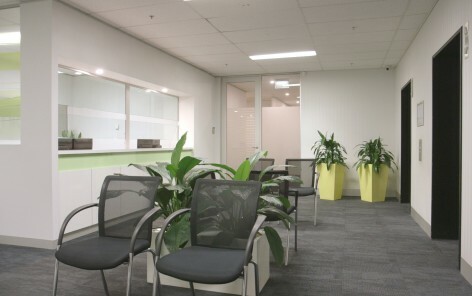 With short and long-term access to consulting rooms across Australia, let mi-Rooms tailor a solution to support your needs. Interested in tapping into a lucrative stream of additional income? Let our free mi-Work program help you navigate to a better financial position through connecting you with valuable consulting opportunities.